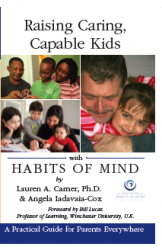 Raising Caring, Capable Kids with Habits of Mind provides many engaging stories and examples for parents to their help children succeed and thrive in school as well as in life. 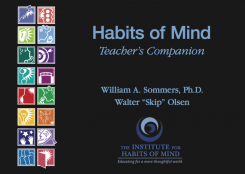 There are practical tips that apply to daily life with children–for issues big and small– everything from managing homework to resolving arguments between siblings to encouraging the reluctant child. 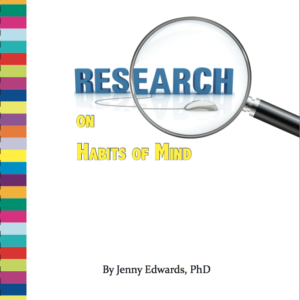 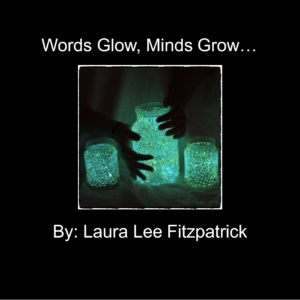 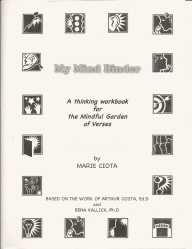 This book breaks new ground in taking the Habits of Mind out of the classroom and into the home.